Cookies are a microcosm of cooking chemistry and a few fixes can turn them into the puffed, mounds of goodness you crave. 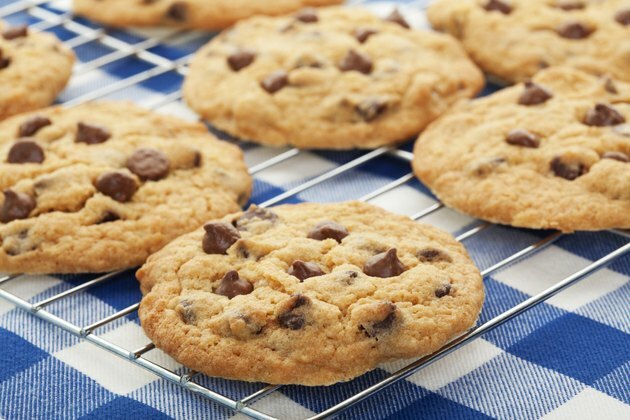 Chocolate chip cookies that have a high butter content and too much liquid tend to spread as they bake. Adjusting your recipe's liquid and the ingredients that absorb it changes the texture and shape of your cookies. 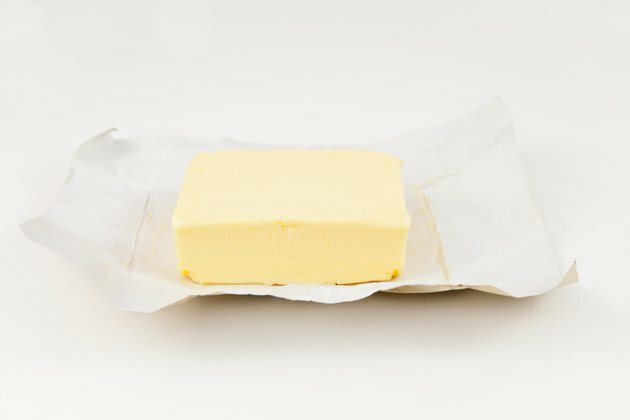 Butter has a rich flavor, which makes your cookies delectable. But, if you opt for butter, beware -- it melts quickly, which causes the cookies to spread and flatten out. 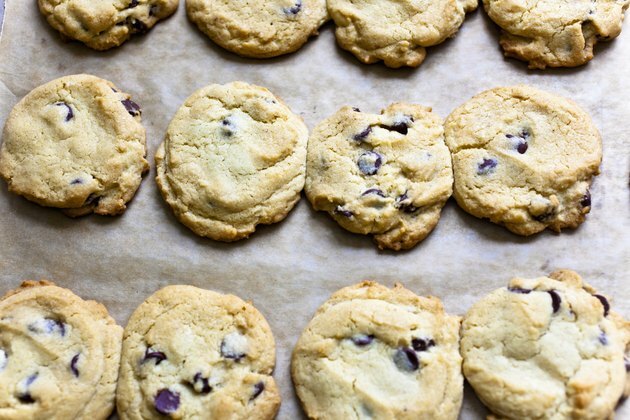 Shortening-based cookies spread less, so consider replacing some or all of the butter in your recipe with shortening to keep your chocolate chip cookies puffy. Use a high-protein flour such as all-purpose or bread flour and your cookie turns out flat. The batter may hold together as it bakes, but it won't puff. 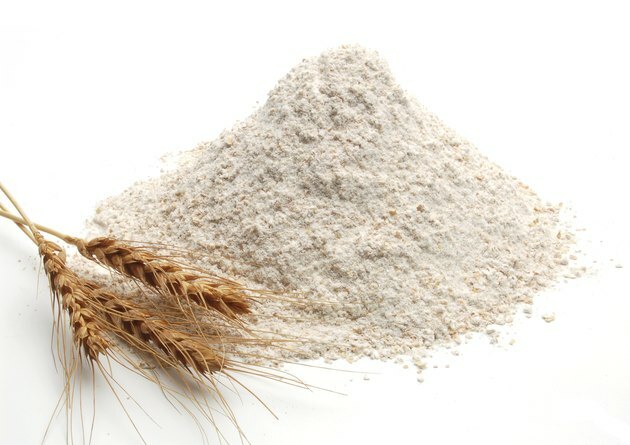 Cake flour or low-protein Southern flours, popular in the Southern region of the United States, absorb less water from the liquid ingredients in the batter and thus leaves that water in the dough to steam during baking which turns out a puffed, cakier cookie. Note that Southern flours already have leavening added, so if you choose to use them adjust your recipe accordingly. An extra egg in the batter causes a cookie to puff, writes Shirley O. Corriher in "Cookwise." 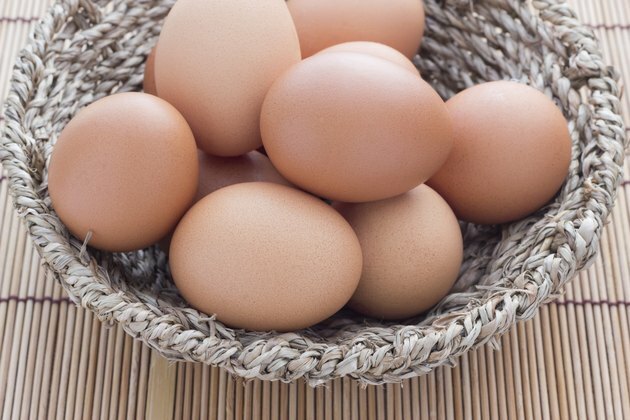 When eggs encounter heat, they set and hold the cookie together so they don't spread as much. Don't worry if the batter seems almost runny from the added egg when you form the cookies on the sheet to bake; the cookies will puff rather than spread. Too much sugar makes a cookie crisp and thin. For puffed cookies, cut sugar by a few tablespoons. You should also switch from baking soda to baking powder because the acidic nature of the baking powder means the cookies spread less. For final assurance that your cookies avoid flattening out during cooking, chill the dough before it goes in the oven. Chilled dough, especially if it contains butter, melts more slowly when it encounters the heat of the oven -- limiting spread. Are Whole Wheat Pancakes Healthy?